This pic says it all and that's what all of the buildup will be focused on. After another hugely successful album with 2005's "The Massacre", 50 stepped away from the scene for a bit (solo wise), but returned in 2007. His third album would undergo a few name changes, going from "Curtis" to "Curtis S.S.K. (SoundScan Killa)", then rightly back to "Curtis" again. Also that year, Kanye West, himself hot at the time, would be releasing his 3rd album, "Graduation", changing the initial release date from September 18th to September 11th, which was the same release date as 50's album. 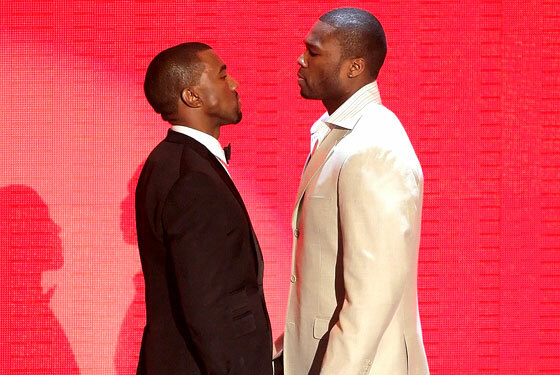 This forced a "head to head" sales battle (first time such a thing would be promoted in hip hop history), no controversy, but an interesting battle if you will. And in something straight out of WWE, lol, there was a "stipulation" added by 50. He stated that if Kanye outsold him, he would retire. Of course I'll be discussing the album, it's payoff, and whether 50 adhered to this stipulation or not. This kinda leads into the next song, but overall it seemed so out of place to start this album. Let's quickly move on. 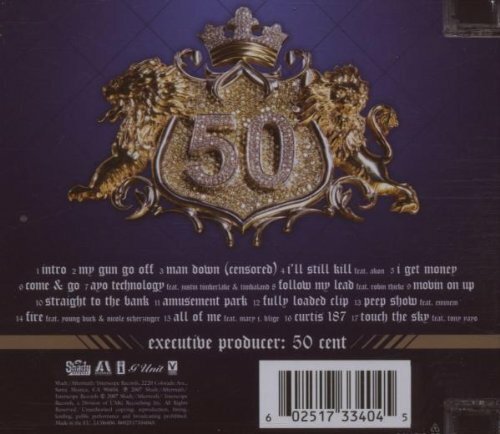 I know the subject of gunplay could be considered tired at times, but man 50 pulls it off here and clearly it's the most aggressive (and second best) song on the album. "See I'm down for that daytime action/Have niggas crawlin under cars when I start to cappin"
Another aggressive, albeit a fast paced song, however, any time a song is censored, with or without an explanation, on an album WITH a Parental Advisory Explicit Content sticker, points are lost (this would've been a "4 out of 5"). 50's aggressive streak continues with this apply titled banger. 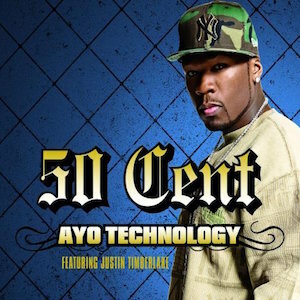 50 is at home on this DJ Khalil production and Akon does a good job on the hook as usual at this point. Now loyal reader, I know another subject that can be tiresome is money, especially when it's done in a cliche type of way, but holy hot damn this was a banger when it dropped and it still bangs today! 50 rides Apex's beat quite nicely throughout, and the well timed Audio Two sample from "Top Billin" fits so well. 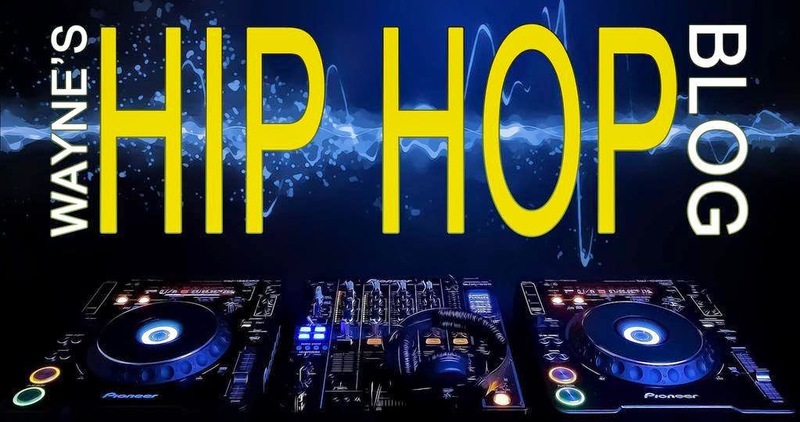 The song was so dope it spawned several official and unofficial remixes. It also marked the last time 50 would have a presence on the radio, outside of his previous hits. No doubt the best song on the album. You'd have to listen real closely to hear Dr. Dre on the hook. This joint (also produced by Dre) could've been a little better, but it's decent. Now this is a collaboration that 50 would've slammed Ja Rule for had he made it during his prime, and that continuously ran through my mind each time I heard this. The song itself is not bad and it's another one that's for the ladies, but overall it's forgettable. Right after the previous song we get another song for the ladies. This Robin Thicke assisted song, and yes he was on the scene long before "Blurred Lines", is pretty good and to the point, featuring a smooth beat provided by Tha Bizness. That's all you can do is move on up, no matter where you are in life and 50 makes those points here, in his own way. Very good song. Remember when I said during "I Get Money" that a song about that very topic can be cliched and tiresome if not done right? Well, this is both and also forgettable, plus the hook leaves a lot to be desired. This was not a good choice for the album's first single. Wow, first "Candy Shop" (a much better song) and now this. This hit radio for a VERY brief period then just disappeared and I can see why. It simply was not that good and an even worse choice for a single than "Straight To The Bank" was. First off, Havoc's beat is TIGHT, yes indeed, however, 50 does it no favors, lacking the aggression (considering the song title) found on the first 3 songs, plus the hook, again, left a lot to be desired. This one could've been MUCH better than it was. The only thing I have to say about this song is it was a total waste of an Eminem guest appearance. This was NOT fire at all and the BEST thing about this song is that it was short. It was an attempt at a banger for the clubs and it missed the mark, which is RARE for a Dre production. While Nicole Scherzinger (from The Pussycat Dolls) did good on the hook, Young Buck was also wasted on this song. Man, did 50 forget that the fellas bumped his music too at this point? It seemed like he was trying too hard aiming at the female fanbase, which he already had. Granted, this Mary J. Blige assisted song is good, but we get the point already. An ok song, nothing more or less. (Sighs) The good about this song is the dope track provided by K-Lassik Beats (truly wasted) and it's not long. The bad is it's mis-titled, the hook is NOT good, and Tony Yayo brings NOTHING with his verse as usual. Not the best way to close this album. Here's the tally up against Kanye's "Graduation". Graduation- moved 957,000 units in it's first week with 2,116,000 units sold, also winning the Grammy Award for "Best Rap Album"
Hands down, Kanye wins, plus "Graduation" was a MUCH better album. Even after being soundly defeated by Kanye, 50 did not retire and I don't think many expected him to do so. I also find it interesting that in the album insert's "thank you" section, he said, in a direct quote, "many thanks to Tony Yayo for bringing a fresh creative perspective to the recording of this album". Smh, wow, if that was the case, it's no wonder why this album came out the way it did. There are some very good moments on "Curtis", but overall it was a total step down from "Get Rich Or Die Tryin" (obviously) and even "The Massacre". When I look at the album cover, it would suggest that we would get a more personal, reflective, introspective side of 50, balancing things out with the aggression he's known for and maybe ONE or TWO songs for the ladies, not SIX, but we didn't get that. I'm not sure if this was his call or not, but picking "Straight To The Bank" as the first single, and following it up with "Amusement Park" amused no one and were simply NOT good choices for singles, when things could've easily been interesting with "I Get Money" being the rightful first single, followed by "All Of Me" and "Follow My Lead", honestly. Even with his continued success, he was starting to get a little complacent, as well as relying on some type of "beef" to hype his albums. Overall, this album keeps its solid (some would probably say too generous) 3 star rating and trust me it won't get any higher.